Campaigners calling for a public inquiry into events surrounding the police riot at Orgreave three decades ago are set to provide the Government with a haunting reminder that it cannot bury the truth. On Wednesday 31st October members of the Orgreave Truth and Justice Campaign (OTJC) will travel from South Yorkshire to London to hand-deliver a letter to the Home Secretary Sajid Javid urging him to order an independent inquiry into events that took place at the Orgreave coking plant on 18 June 1984. The so-called ‘Battle of Orgreave’ during the 12-month miners’ strike led to the arrest of 95 miners who were charged on fabricated police statements, only for their trials to collapse because of unreliable evidence. On Wednesday it is Halloween, two years to the day since former Home Secretary Amber Rudd refused to order an independent inquiry into police violence that day which still haunts former miners and their families. 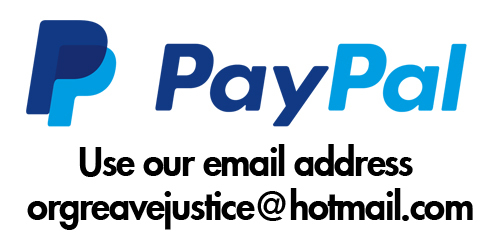 Kate Flannery, Secretary of OTJC said they had submitted a detailed legal document to the Home Office in 2015 at the then Home Secretary Theresa May’s request. Her successor Amber Rudd decided on 31 October 2016 that there would be no inquiry of any kind about Orgreave, a decision that shocked campaigners who accused her of not familiarising herself with the document and not being briefed properly on it. She added that some documents that had been released highlighted active Government involvement in the miners’ strike. “But many other papers aren’t due to be made public until as late as 2066. 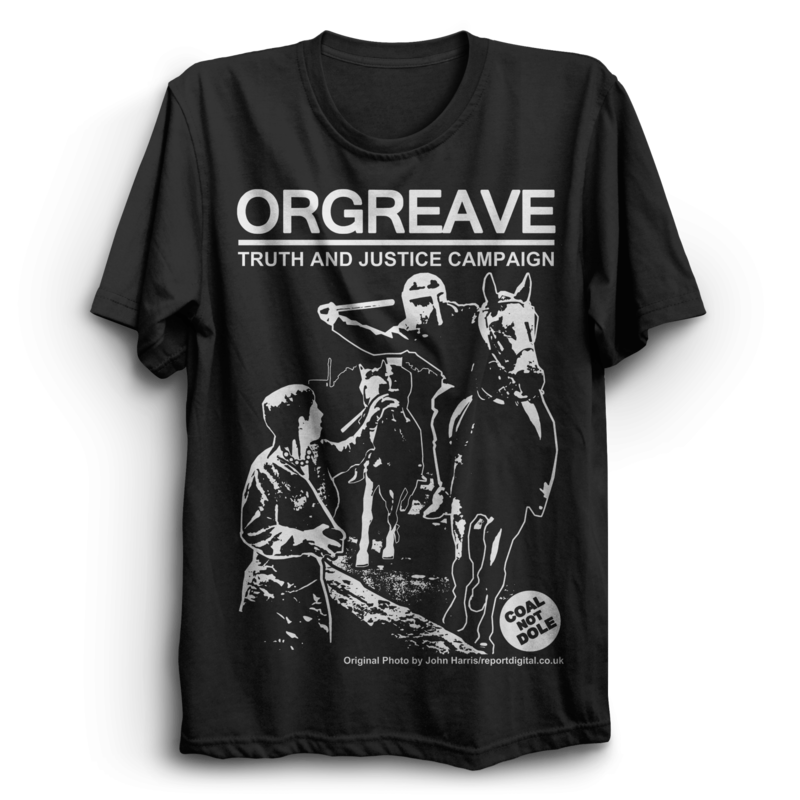 Supporters are being encouraged to back the campaign by taking to social media on Wednesday urging Sajid Javid to hold an Orgreave Inquiry – something Shadow Home Secretary Diane Abbott has promised should Labour win the next election.